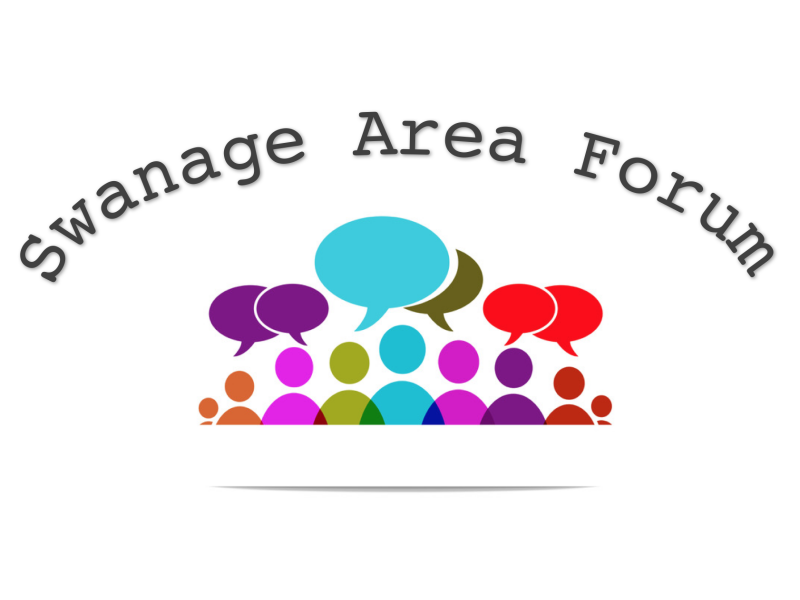 The Forum was originally formed to Involve, empower and improve the quality of life for over 50’s, though this has now been expanded to include all ages. 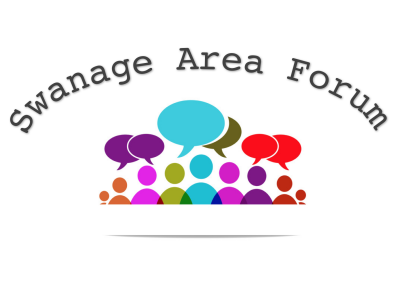 This is done by encouraging members to have their say on issues that concern them, providing information and representing the Forum’s collective views to influence decision makers.We work closely in partnership with other organisations and service providers. We also encourage social contact and run regular Funday, Sunday film shows. We have most Forum meetings at Emmanuel Baptist Church and film shows at Swanage Day Centre, advertising events on the website and in the Purbeck Gazette.